Happy 4th of July Friends & Family! EyeMax Locations on Nicholasville Rd/Man O’War in Lexington & Main Street in Nicholasville, KY will be OPEN this Saturday July 2nd from 8am to 4pm. 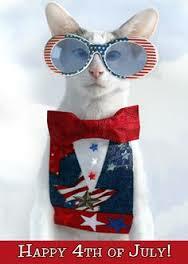 ALL LOCATIONS WILL BE CLOSED Monday July 4th in Observance of the Holiday. Regular business hours will resume at all locations Tuesday July 5th. If you have an ocular emergency while we are away, please call Commonwealth Eye Surgery at (859)224-2655. 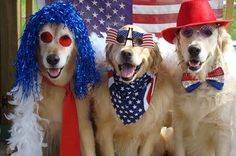 Have as Safe & Fun Holiday Weekend! !